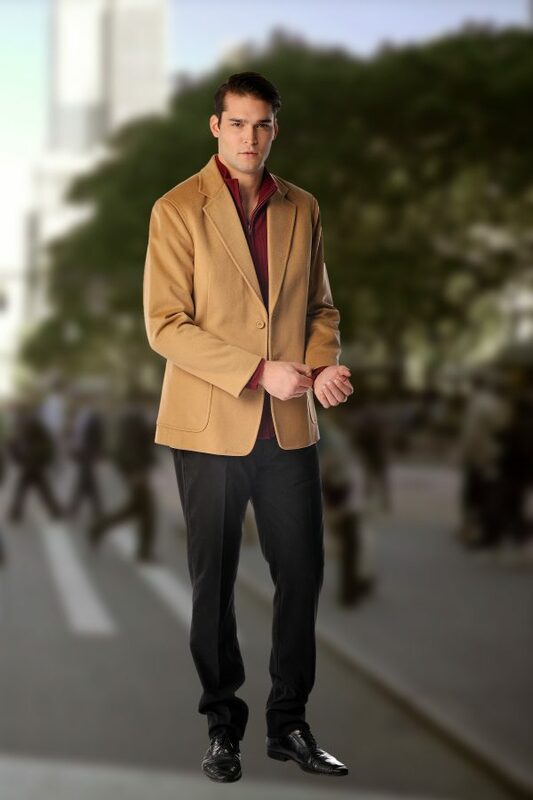 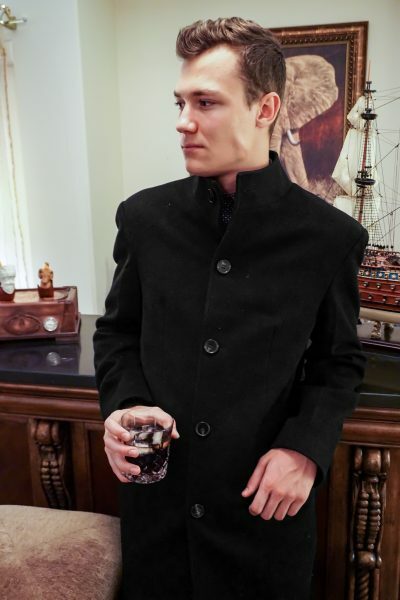 Luxurious, soft and really warm, this Sport Coat is made from the finest grade of cashmere. 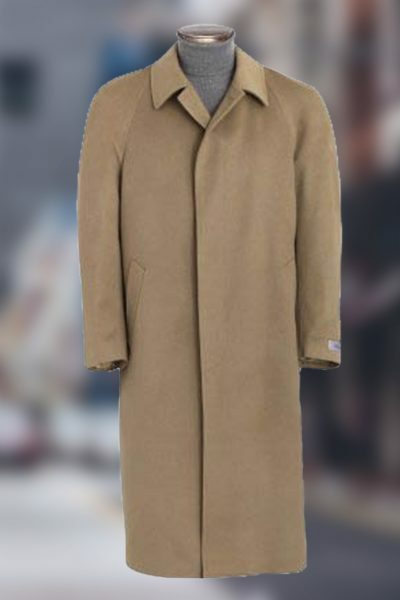 These coats are light weight yet offer unsurpassed warmth and softness, and are made in a luxurious blend of 30% cashmere and 70% fine wool. 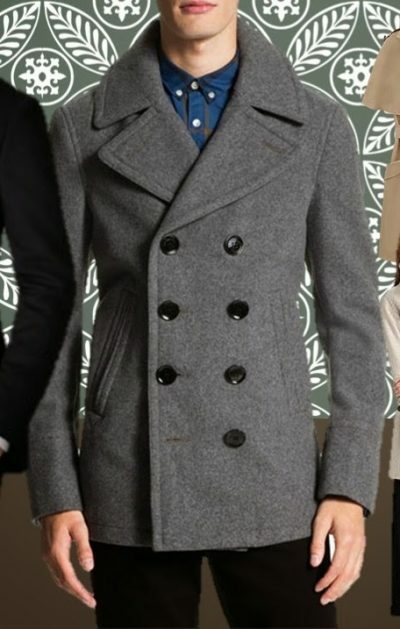 The other features of this coat include 2 buttons, center vent at back, 100% Polyester Satin Lining. 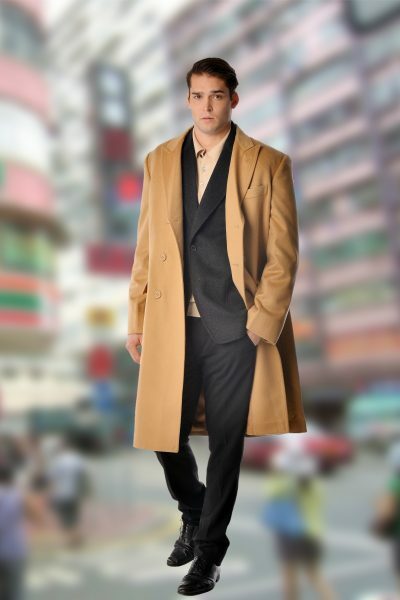 Offered in standard US sizes 38 to 50 in Black, Charcoal and Camel colors.